Kimball Silverton, D.O. is a board certified dermatologist and fellowship-trained cosmetic surgeon. Dr. Silverton trained exclusively in Los Angeles where he completed a dermatology residency followed by a cosmetic surgery fellowship through the American Academy of Cosmetic Surgery. 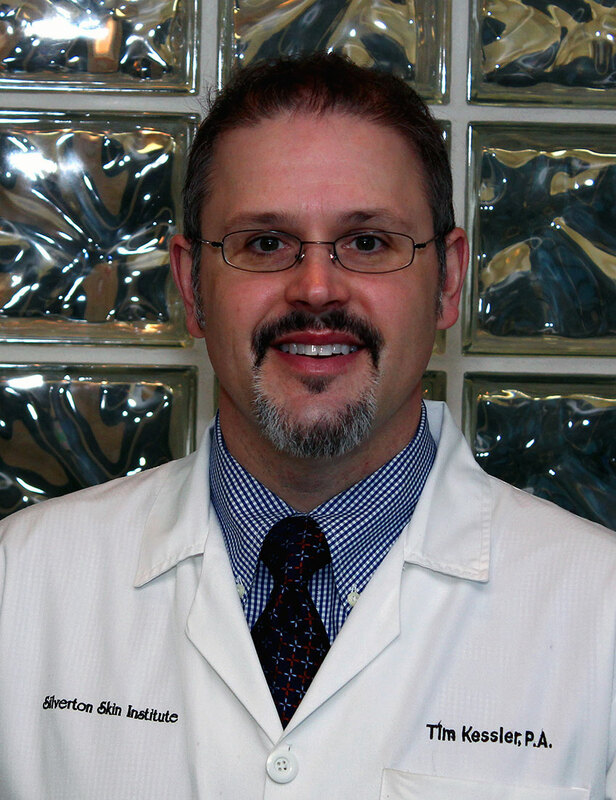 He is also an associate professor of dermatology at Michigan State University in East Lansing, Michigan and is Chief of Dermatology at Genesys Regional Medical Center in Grand Blanc. As a medical director of a dermatology residency program, Dr. Silverton teaches aspiring dermatologists and other physicians, as well. Dr. Silverton is also an expert in Mohs surgery and spent years engaged in clinical drug research pertaining to skin cancer, acne, Psoriasis, Rosacea, Eczema and other conditions of the skin. Timothy Kessler is a certified Physicians Assistant. (PA). He graduated top of his class from the University of Detroit Mercy with a Masters of Science degree. 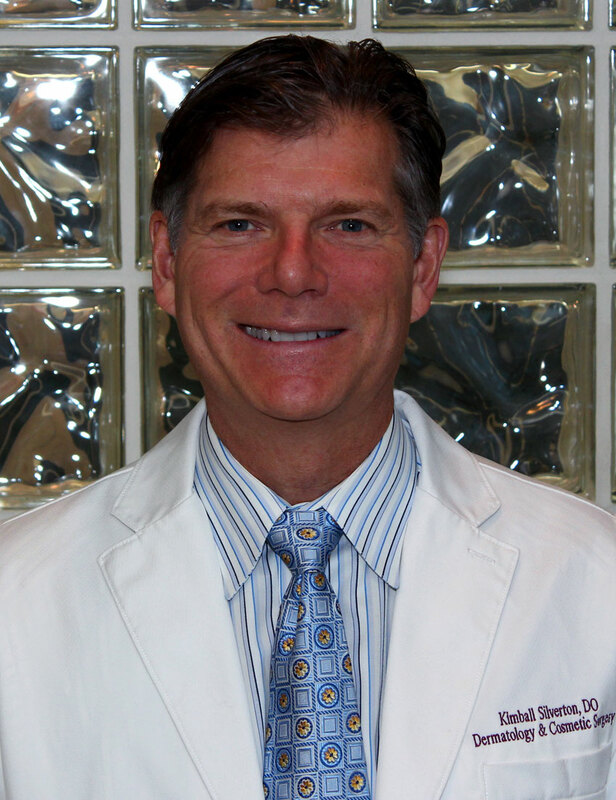 He completed his internship at Hurley Medical Center in 1996. Tim is also a member of the American Academy of Physicians Assistants (AAPA). After nine years in practice, Tim joined the Silverton Skin Institute in 2009. Tim participates in several prominent research projects addressing psoriasis, A-topic dermatitis and other skin diseases. Patients enjoy Tim’s unique, personable approach and you will too! 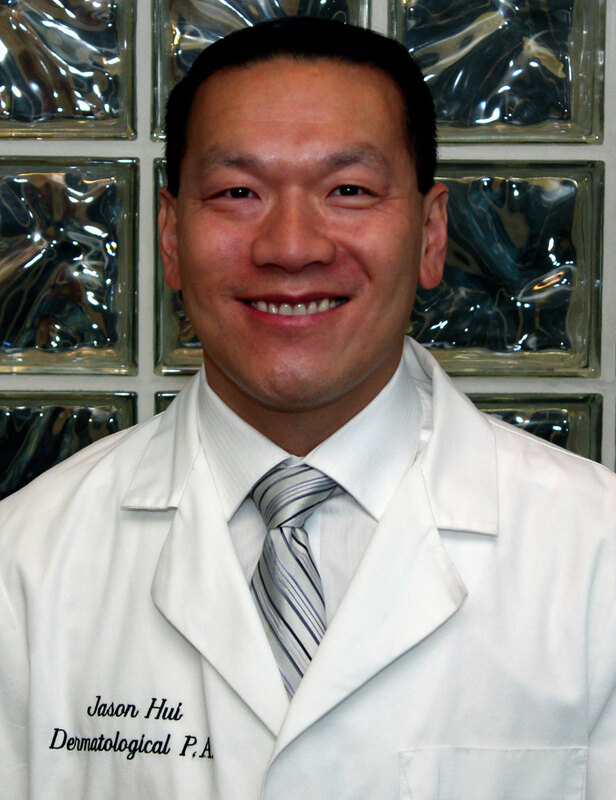 Jason Hui attended Michigan State University and graduated with a Bachelor of Science degree in 1999. He then furthered his career after successfully completing a didactic course and receiving a Masters Degree from Central Michigan University. Jason is also a member of the American Academy of Physicians Assistants (AAPA). Jason tracks dermatological advances by taking part in research at the Silverton Skin Institute with a focus on psoriasis. He goes out of his way to make patients comfortable creating an enjoyable office-visit experience. Michelle Bowling started her career in 2006 as a registered nurse at Saint Joseph Hospital in Lexington, KY. Michelle’s background was in telemetry as well as post-operative surgical care. During her time at Saint Joseph, she was named, Nurse of the Year, she graduated with honors from Indiana Wesleyan University with a Bachelors of Science in Nursing, and was invited to join the Sigma Theta Tau National Honor Society because of her achievements. After several years in management, she decided to further her career as a Family Nurse Practitioner at Frontier Nursing University to reach her dream of practicing as a provider in Dermatology. 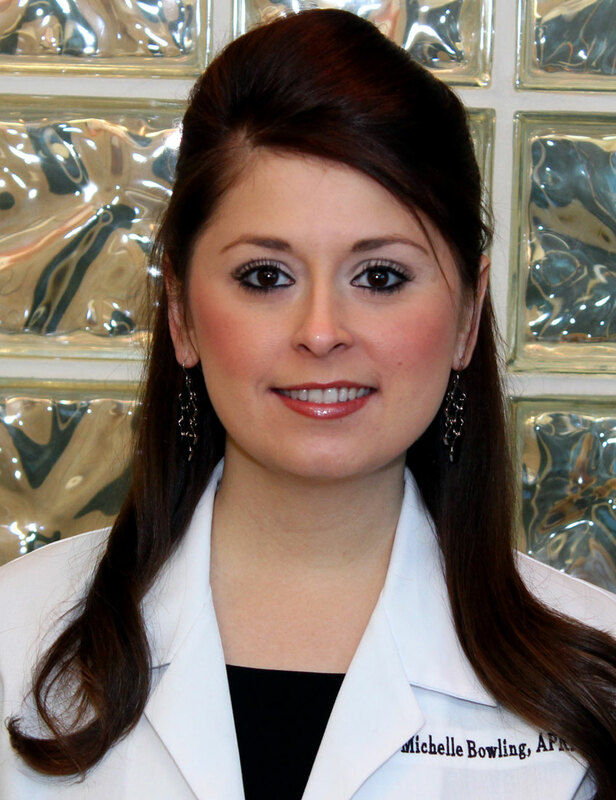 After becoming board certified through the American Academy of Nurse Practitioners, Michelle moved from Winchester, KY to be a part of the Silverton Skin Institute. She is an active member of both the American Academy of Nurse Practitioners (AANP) and Sigma Theta Tau International Honor Society. Michelle’s passion is to manage dermatological problems and improve cosmetic appearance while providing the highest standard of care to her patients.